The details in the proposed NFL concussion settlement were finally submitted to Judge Anita Brody for final approval yesterday. Most importantly, the details revealed that the settlement would actually provide benefits or compensate a wider range of former players than previously thought. In addition to paying cash awards for former players diagnosed with ALS, Alzheimer’s, Parkinson’s, and CTE (a time-limited number of already deceased players), the settlement fund will provide cash and benefits to players diagnosed with early and moderate dementia. Early and moderate cognitive impairment will likely include many more players than the other more severe cognitive illnesses. This was probably the most significant early criticism of the settlement, that it would not cover enough of the suffering former players. The original motion can be found at Paul Anderson’s excellent website, NFLConcussionLitigation.com here, and Exhibit B can be found here. Once again it appears that the Cleveland Browns medical staff may have missed a concussion suffered by the team’s quarterback during a game. Remember, in a late season 2011 game, Colt McCoy was laid out by James Harrison (who was fined for the hit) and suffered a concussion. Unfortunately, everyone watching saw the huge hit and feared the worst, except the Cleveland Browns medical staff who later claimed they didn’t see the hit and only checked McCoy’s hand for injury upon examining the player on the field. McCoy was OK’d to return to play and was diagnosed with a concussion a few plays later after throwing an interception. Now that the concussion litigation is almost settled, it’s clearly “Play Ball” again for the NFL. After Wes Welker’s obvious concussion last Sunday night and his almost certain being allowed back in the game (he was), and his definitely certain return to play his former Patriots team one week later (he did), it should be clear that things for active players will be the same as they ever were. 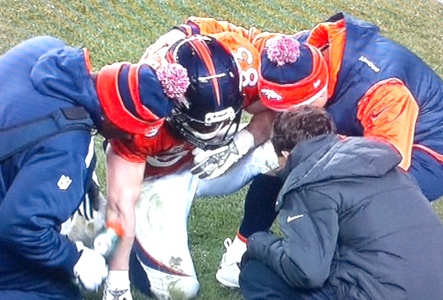 Denver medical staff who looked at Welker immediately after his fumble and injury last week didn’t notice any concussion symptoms. Later they claimed to only examine him on the field for a neck injury. For the last several litigious years, the NFLPA has been able to pretty much stay on the sidelines while hundreds of personal injury attorneys signed up 4,500 former players in multiple concussion lawsuits against the NFL, and in some cases against Riddell, the helmet maker. But the union’s involvement with the cognitive well-being of former players (to the NFLPA, players with a minimum of 2 years in the league) just took a giant step forward with the announcement that the NFLPA has created a program *mandated by the 2011 CBA to help players make a successful transition from professional football “with an emphasis on overall health.” It’s great that the NFLPA is finally stepping up to fulfill its commitment, but the odd-timing of this program and the choice of the program’s NFL-affiliated medical partners deserves a closer look. Although the concussion lawsuits against the NFL have a proposed settlement which seems likely to be confirmed , the seemingly tag-along litigation against helmet maker Riddell continues to fester. Adding to the intrigue is the imminent divorce between the 24 year NFL Riddell marriage as the “Official Helmet of the NFL.” During the concussion litigation, the NFL gained a reputation for hanging in there with longtime relationships that involve concussion issues. Journalist Patrick Hruby discovered that controversial Dr. Elliot Pellman continued to be on the NFL payroll years after resigning as head of the now infamous NFL MTBI concussion committee. And many members of that disparaged committee continue to consult or work for the league or individual teams. Actually, maintaining a contractual relationship may relate to more than just loyalty or confidence. It’s conceivable that a contractual relationship may make it more difficult for that party to testify against the NFL in case of discovery or depositions. 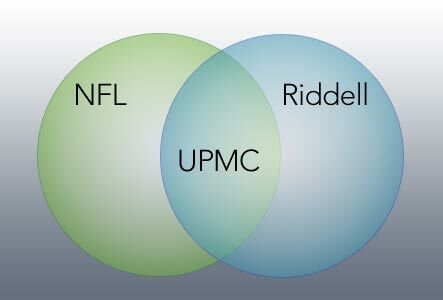 If that is the case, the NFL parting ways with Riddell is surprising if the relationship had offered the NFL any insurance against legal discovery. It is becoming more apparent that discovery, or subpoenas for NFL records, papers, emails and contracts may be the biggest fear of the NFL team owners and their league office. What About CFL concussions, Eh? 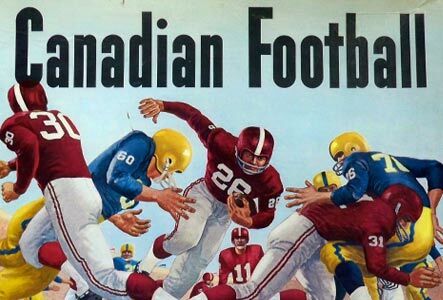 Aren’t former Canadian Football League players entitled to the same medical attention and benefits that their NFL counterparts will soon receive? NFL players aren’t getting this necessary medical attention as a result of the NFL covered up the long-term dangers of concussions, the NFL retirees are getting it because they need it as a result of having participated in tackle football for so many years. 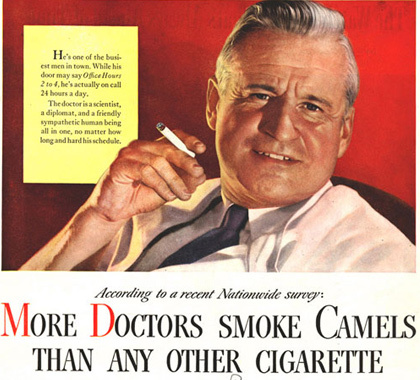 A few recent articles seem to dismiss the idea of litigation versus the CFL. Writer Andrew Bucholtz characterizes the NFL concussion settlement figure of $765 million as “rather low” and suggests that the settlement amount might serve to discourage a similar suit against the CFL. Perhaps it’s just perspective. Still, some strange similarities to the NFL seem to be popping up. A University of Toronto CFL scientific study on concussions published earlier this year uses some of the same questionable league defending techniques as much of the science produced by the NFL’s now-defunct MTBI committee. 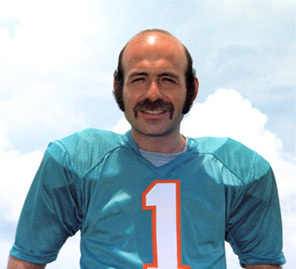 NFL MEDICAL DOCTOR OF THE YEAR! San Francisco 49ers team physician and Stanford assistant professor Daniel Garza, MD, age 43, passed away Tuesday, October 15, 2013 at his home. 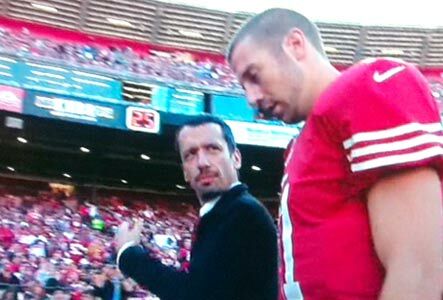 Garza, an orthopaedic surgeon and emergency medicine doctor famously walked Alex Smith off of the field last year after the quarterback suffered a concussion. Although the 49ers were 6-2 and Smith was the 3rd highest rated passer in the NFL at the time, Smith never started again for the 49ers. Below is a story from last year following the game in which Smith was injured. 11/12/12 – In a move that quickly vaults Dr. Dan Garza to the top of the list in running for NFL Medical Doctor of the Year, Garza was part of the medical staff responsible for pulling QB Alex Smith from today’s Arizona Cardinals vs. San Francisco 49ers game. The concussion apparently occurred during an incidental helmet to helmet hit by Cardinal linebacker Jo-Lonn Dunbar as the scrambling Smith slid to the turf.